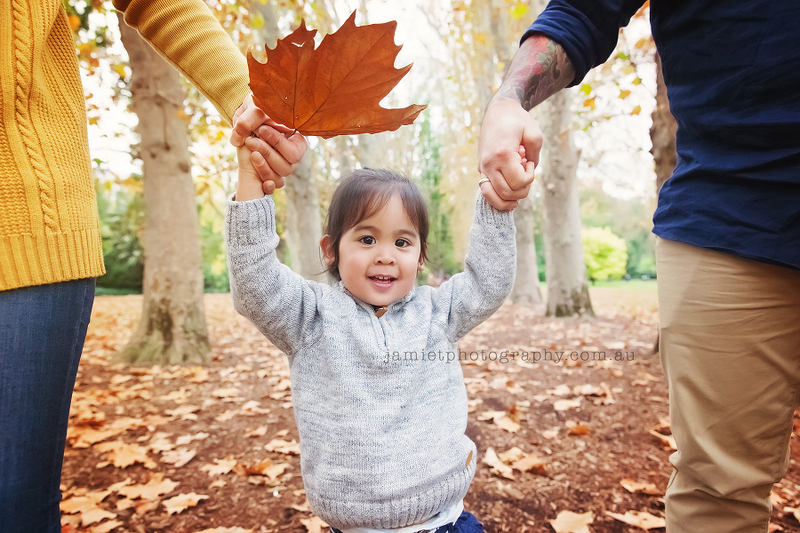 I just love my autumn mini sessions! 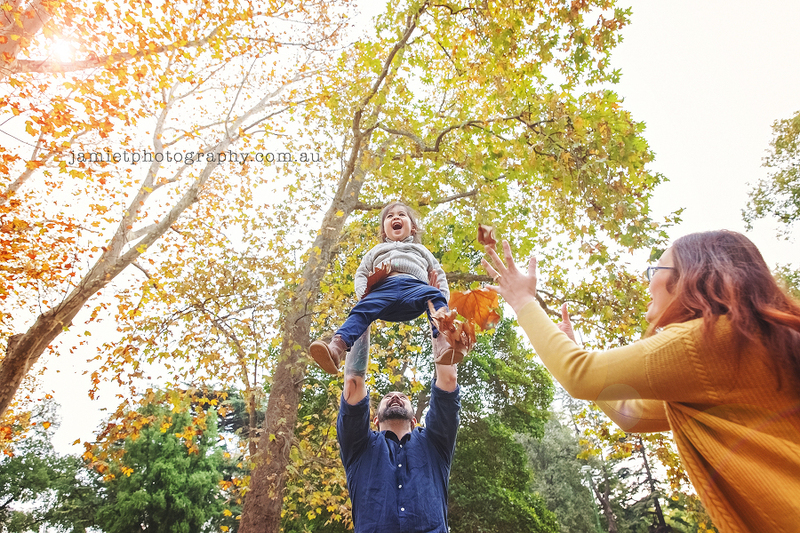 They’re a great way to grab some quick family photos, especially if you have a little firecracker like Harrison! 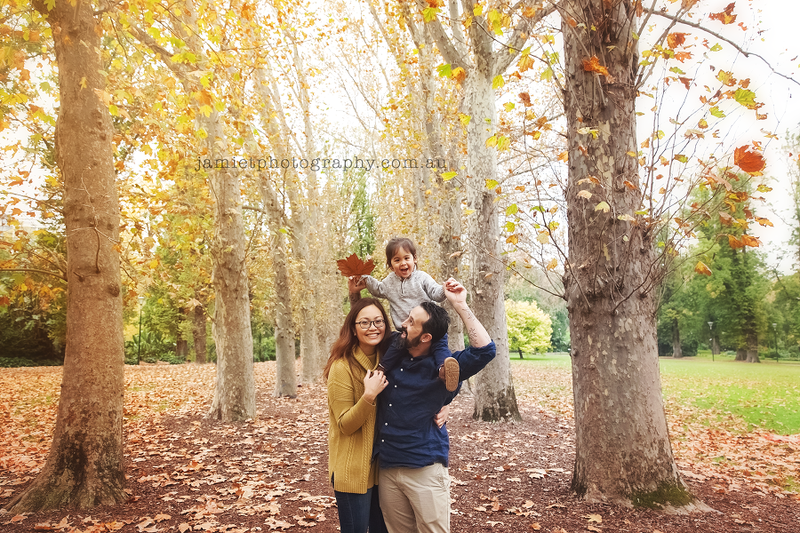 He definitely had fun running around getting rid of some of his energy!